All images courtesy CARDIOPROOF project. 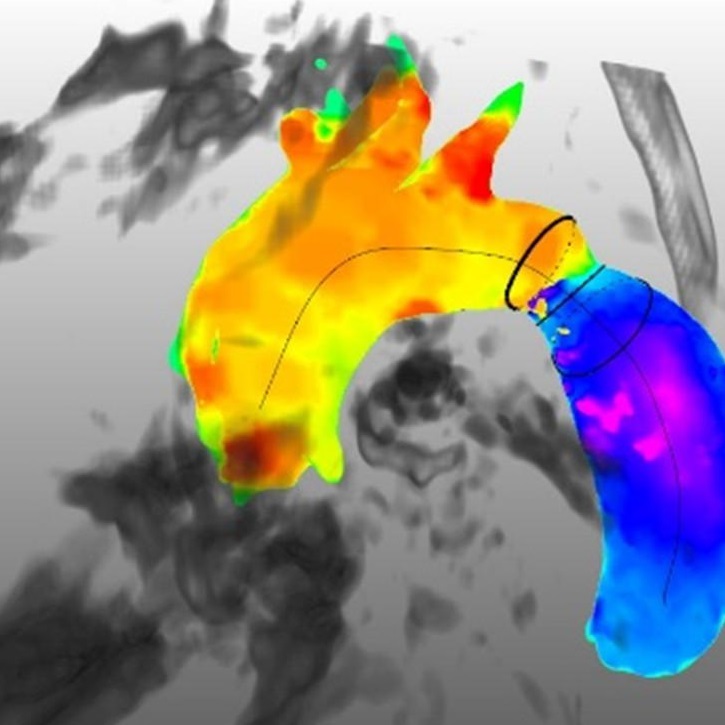 CARDIOPROOF aims to ascertain the applicability and effectiveness of predictive modeling and simulation tools for cardiology, validating them in interrelated clinical trials conducted in three European centers of excellence in cardiac treatment. 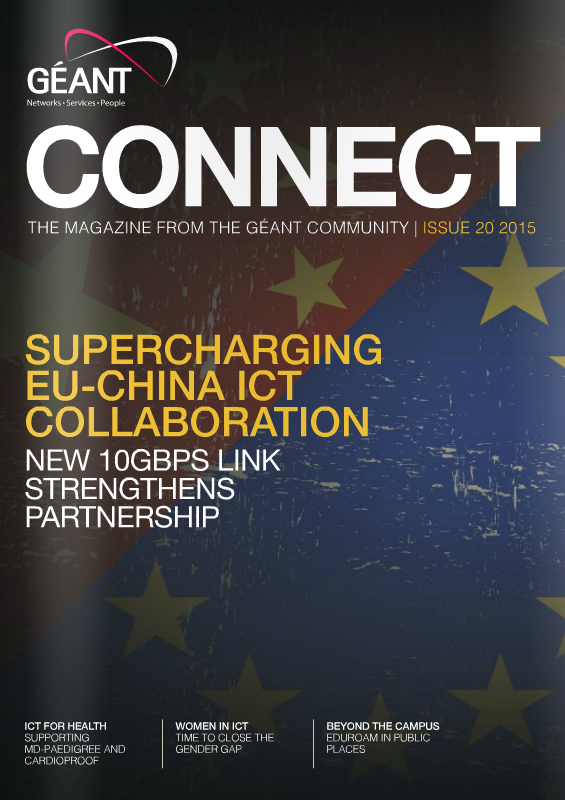 CARDIOPROOF is a three-year project co-funded by the European Commission under its seventh framework program. The project partners are working to assess the applicability and effectiveness of predictive modeling and simulation tools for cardiology. 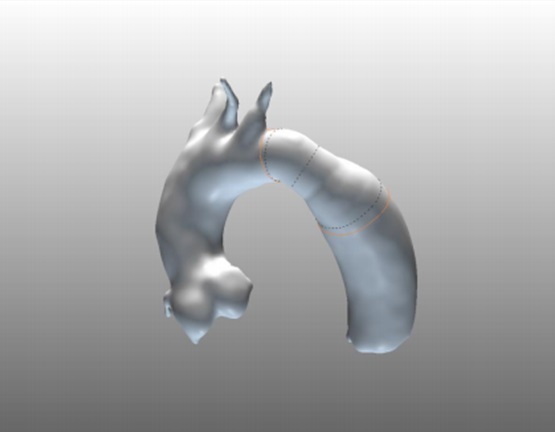 CARDIOPROOF aims to enhance the role of the physician in the modeling process chain by markedly improving data management, enabling access to cloud-based central resources, and making use of user-friendly human interfaces. 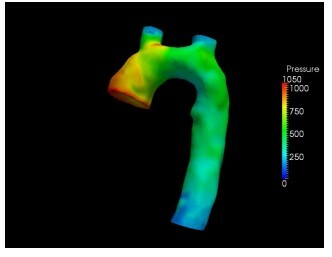 Previous research efforts have developed some powerful tools for computer-based modeling of various cardiovascular (CV) diseases. This has raised significant expectations of such tools being made available for early diagnosis and for predicting disease behavior and evolution, as well as treatment outcomes. The translation into a routine clinical environment has, however, remained challenging and substantially bounded. In fact, despite an increasing interest from the medical community to apply modeling methods to CV diseases, limited results have been achieved so far: currently, clinical guidelines are highly complex and rely mostly on imaging diagnostics and clinical parameters, without benefiting, as yet, from prediction based on patient-specific disease modeling. CARDIOPROOF goes beyond the current state of the art by conducting validation trials aimed at covering and comparing the complete spectrum of cardiovascular treatment in aortic valve disease (AVD) and aortic coarctation (CoA) (narrowing of the aorta), predicting the evolution of both diseases and the immediate and midterm outcome of treatment. With more than 50,000 interventions per year within the EU, the diseases addressed by CARDIOPROOF have a significant socio-economic impact. Conduct validation trials in patients with AVD or CoA that reflect a real-world approach by covering and comparing the complete spectrum of cardiovascular treatment. Provide first data about comparative clinical and cost effectiveness of in-silico approaches compared to conventional diagnostic and treatment algorithms. Accelerate the deployment of CV model-based methods by improving their usability and interoperability in the clinical context. CARDIOPROOF aggregates information from multiple biological levels with regard to the patient-specific disease state, and pays particular attention to user-friendliness as a key component of clinical usability. While improving usability and interoperability, CARDIOPROOF aims also to enhance the role of the physician in the modeling process chain by markedly improving data management, enabling access to cloud-based central resources, and making use of user-friendly human interfaces. 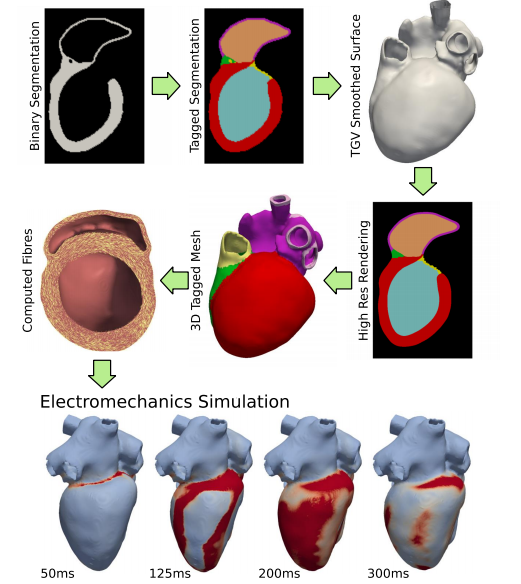 To prove the concreteness, effectiveness, and significance of in-silico modeling, CARDIOPROOF evaluates the impact of the cardiac simulation modeling tools, as compared to current standard practice on clinical decision making. A comparative-effectiveness study is underway, to evaluate whether the additional parameters that are made available through image-based simulation modeling would result in different clinical decision making. In doing so, the questions addressed through randomized controlled experiments are aimed at ascertaining whether taking into account image-based modeling results would lead clinicians to adopt different decisions (compared to using current clinical practice guidelines). In collaboration with its three clinical partners, two separate imaging datasets are generated for each of the patients recruited in CARDIOPROOF. The first dataset includes the imaging parameters currently recommended by clinical practice guidelines (referred to as ‘limited dataset’). The second dataset includes an expanded list of parameters, including information that is available from traditional imaging parameters (as recommended by the guidelines), and simulation modeling (referred to as ‘image-based modeling dataset’). A computerized random-sample function is used to randomly allocate interventional cardiologists (not directly involved in CARDIOPROOF) into two separate groups. Each group is then provided with one set of imaging data, either the limited dataset or the image-based modeling dataset. Thus, it can be checked whether the two groups reach different treatment decisions on the basis of the information made available through the image-based modeling dataset.